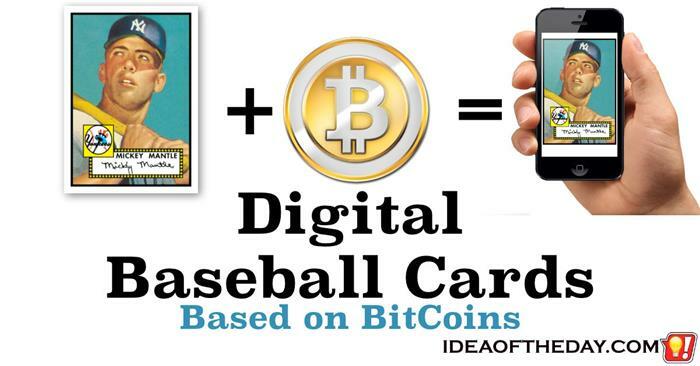 Baseball Cards... Made For Kids! Kids can't afford baseball cards. 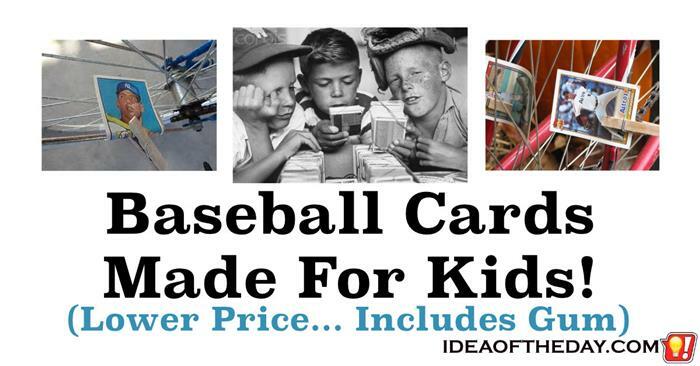 At as much as $5 per pack, baseball cards are too expensive for most kids. At those prices, it's clear that they are priced for adults who buy them as a potential investment. While there's nothing wrong with adults investing in collectable cards, it's a bit disturbing that today's kids don't get the same opportunity to enjoy good old fashioned baseball cards as previous generations did. Back then, kids bought tons of them with spare change and they actually touched them with their bare hands. Like a lot of kids, I kept mine in shoe boxes, with rubber bands around each team. Other kids lined them up from end to end sorted by the number on the back so they could try to complete the set. For more than 100 years, people have been collecting baseball cards. For some, it's more than a hobby, it's a serious investment in the possibility that some of them will eventually increase in value. Because of this, collectable card companies invest a lot of time and effort into insuring that collectors continue to buy new cards, by limiting the quantity of cards they print. While it would be quite easy for a card company to simply run millions of copies of the most desired cards, that would upset the collectors who base their entire purchase decision on the fact that there are limited numbers of each card. As such, the prospect of a digital card would simply be out of the question... or is it?